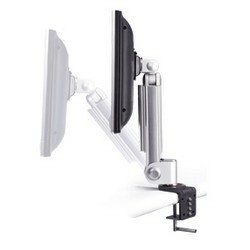 • Adjust the screen to the most comfortable viewing angle. 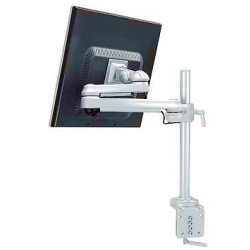 • Holds the screen in any position without the need of knobs or levers. • Provide clockwise and counterclockwise rotation of the arm. • Full cable managed for concealing untidy cables. 1. The handle makes it easy to move. 2. It stays stable while you're typing. 3. 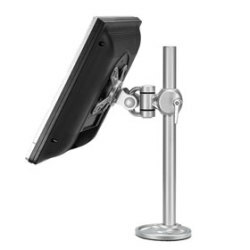 Easily adjust it to different size screens & avoid various USB sockets. 4. 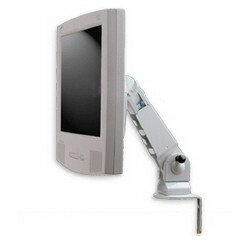 Burglar-proof function is offered (burglar-proof lock not included). 1. 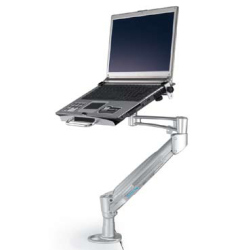 Ergonomic design and height-adjustable mount are perfect for a comfortable working space. 2. Aesthetic design offers a pleasant environment. 3. The sturdy main frame can still move smoothly under heavy load. 1. 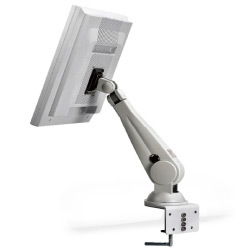 Adjusts the screen to the most comfortable viewing angle. 2. 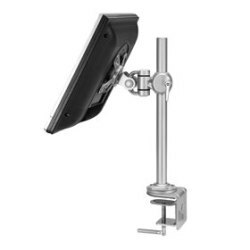 Easily adjusts the screen to the most comfortable viewing angle. 3. 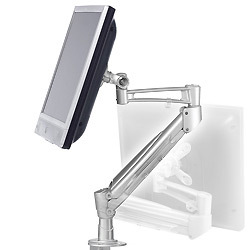 Holds the screen in any position without the need for knobs or levers.